ADLINK products include the most rugged offerings in the industry, Single Board Computers (SBC) in popular compact form factors for embedded applications, and rugged systems with field-proven reliability, durability, and performance. 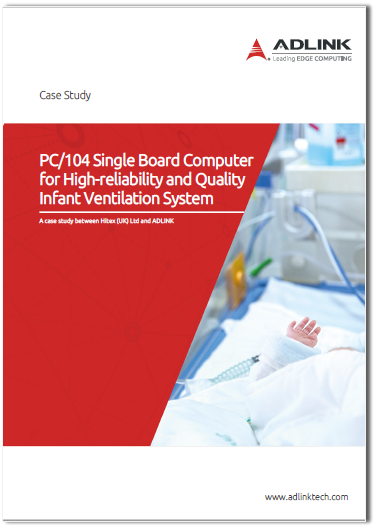 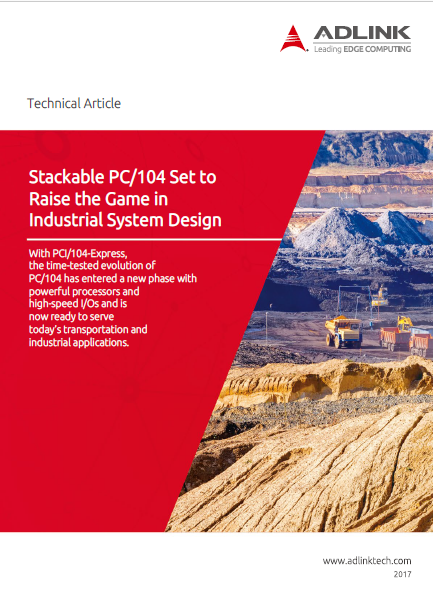 PC/104 family products provide unmatched fanless operation over temperature extremes, resistance to shock and vibration, conformal coating, embedded BIOS, and a long product life reputation. 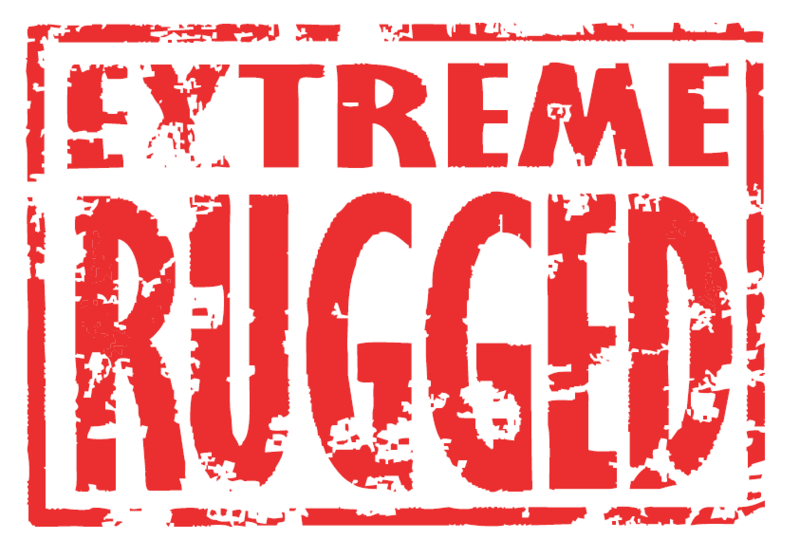 The products continue to distinguish itself as an Extreme Rugged product for a multitude of applications. 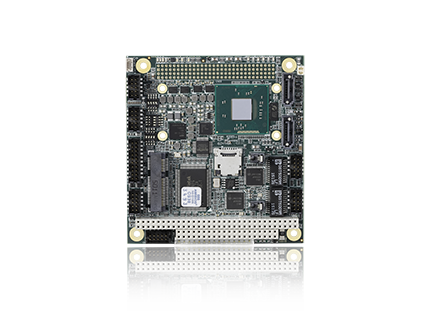 Mini-ITX embedded boards support the latest processors to deliver a high performance and space-saving platform for a wide array of embedded computing applications. 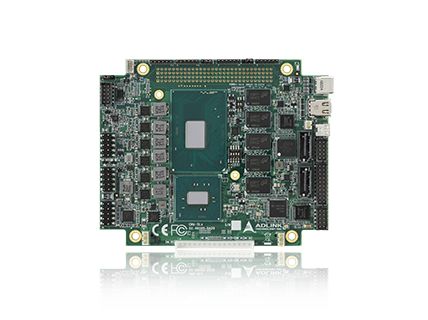 The PC/104-Plus specification establishes a standard for the use of a high speed PCI bus in embedded applications. 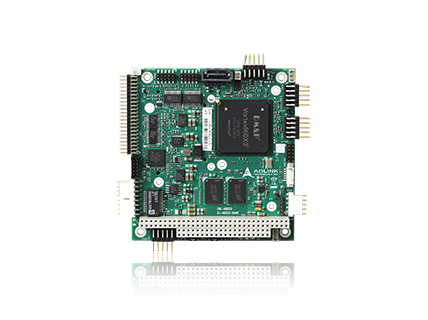 Incorporating the PCI bus within the industry proven PC/104 form-factor brings many advantages to its users, including fast data transfer over a PCI bus, low cost due to PC/104’s unique self-stacking bus, and high reliability due to PC/104’s inherent ruggedness. 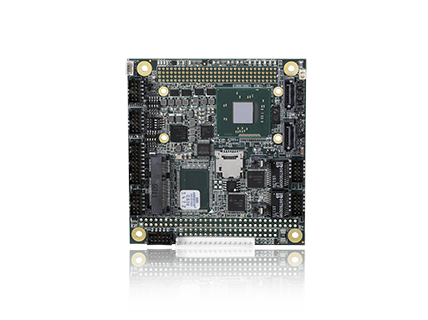 The PC/104 Consortium has established the PCI/104 Express a high speed PCI bus in embedded applications. 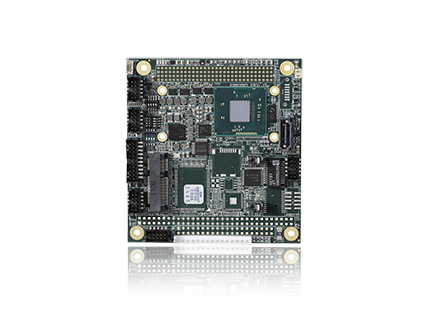 Incorporating the PCI bus within the industry proven PC/104 form-factor brings many advantages to its users, including fast data transfer over a PCI bus, low cost due to PC/104’s unique self-stacking bus, and high reliability due to PC/104’s inherent ruggednes.